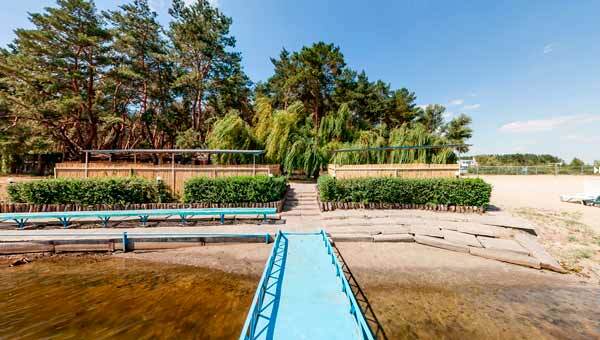 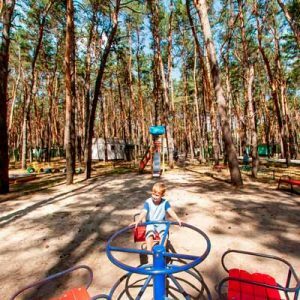 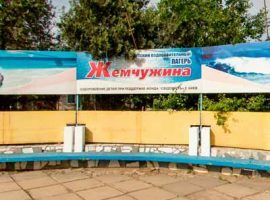 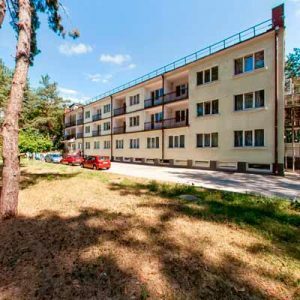 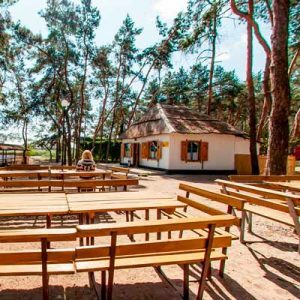 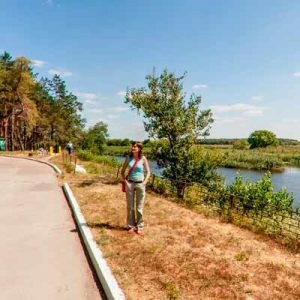 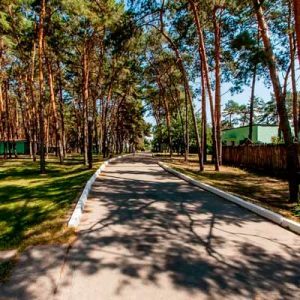 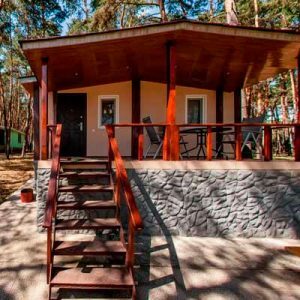 Tourist complex Mayak in Dnepropetrovsk region is located on the banks of the river Samara in a pine forest in the village Novoselovka Dnipropetrovsk region. 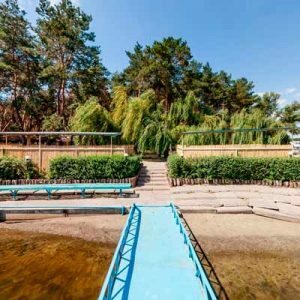 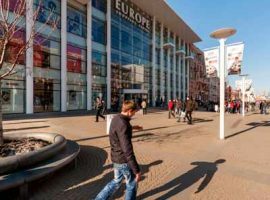 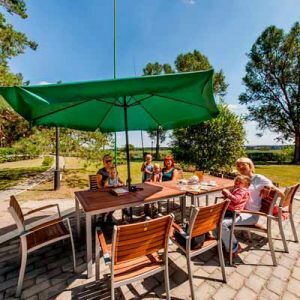 The complex includes a restaurant, and in the period from April to November more and cafes The farm on the banks of the river Samara. 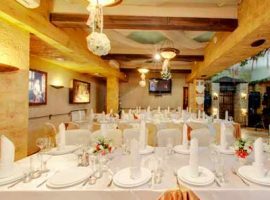 Meeting rooms are equipped for presentations, trainings, seminars, at any time of the year. 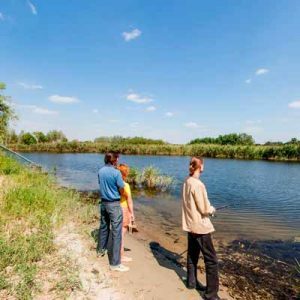 Horseback riding and fishing will appreciate, both adults and children.